Difference(s) between RW2 and jpeg opening in ACR? First post on this forum. Budding photo enthusiast, use FZ1000, PSE14 and NIK, new to ACR. I have noted that when opening a jpeg in ACR, all sliders are at "0." However, when opening RW2 in ACR, all sliders seem to be set at a reasonable image (i.e., very little seems be needed to improve the image--maybe just white balance, noise, sharpness.) Am I missing something, or is this the way it is? My understanding is that the camera raw defaults are saved according to the a specific camera, camera model, or ISO setting. Try this to change the defaults … open a raw image (RW2) file and then zero out all the settings (Exposure, Contrast,etc). 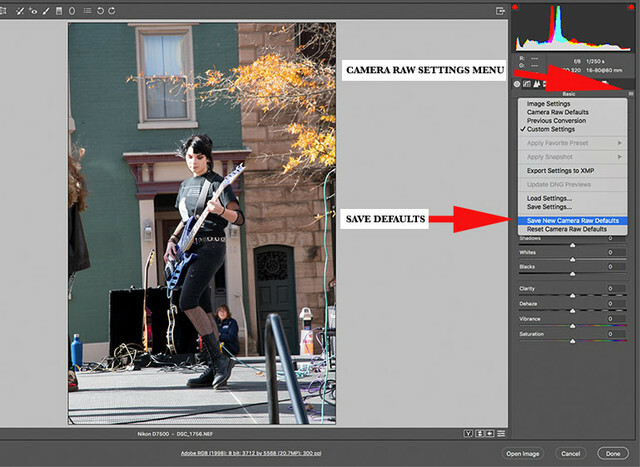 In the upper right, choose and open the drop down Camera Raw Settings Menu and then select Save New Camera Raw Defaults. 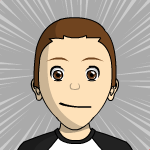 Next time you open a RW2 file, the settings should be set to zero. BTW, I’m working in ACR through Adobe Bridge.